Updated at 12:10 p.m. Sept. 28 — The Environmental Protection Agency has finalized its plan to remove radioactive waste from the West Lake Landfill Superfund site. The chosen solution will remove about 70 percent of the site’s radioactivity and dispose of the waste at an out-of-state facility. The $205 million plan is similar, though less expensive, to what officials proposed in February. 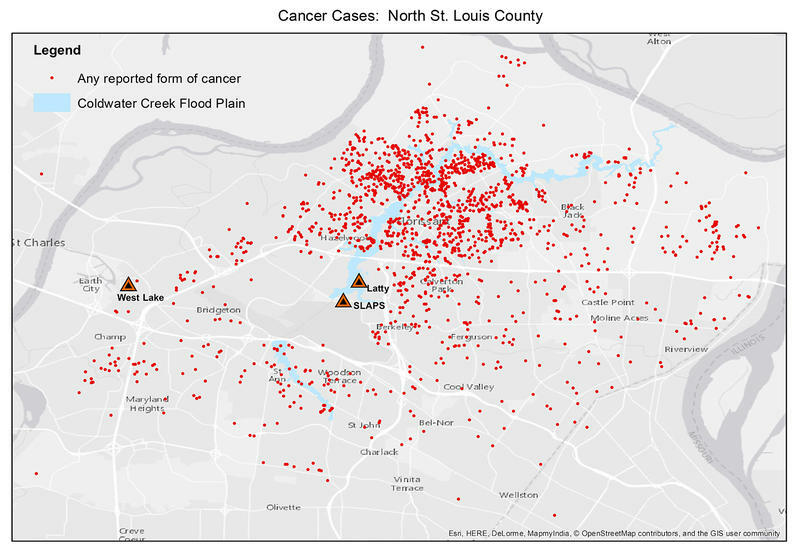 A federal government agency has concluded radioactive contamination in a north St. Louis County creek could cause increased risk of certain types of cancer in residents who live near the north St. Louis County waterway. The Agency for Toxic Substances and Disease Registry’s public health assessment, released Monday, states that residents who were exposed to the area around Coldwater Creek had a higher risk of exposure to radioactive contaminants, and thus a higher risk of bone cancer, lung cancer or leukemia. The federal organization is also calling for the public to comment and add to the report through Aug. 31. 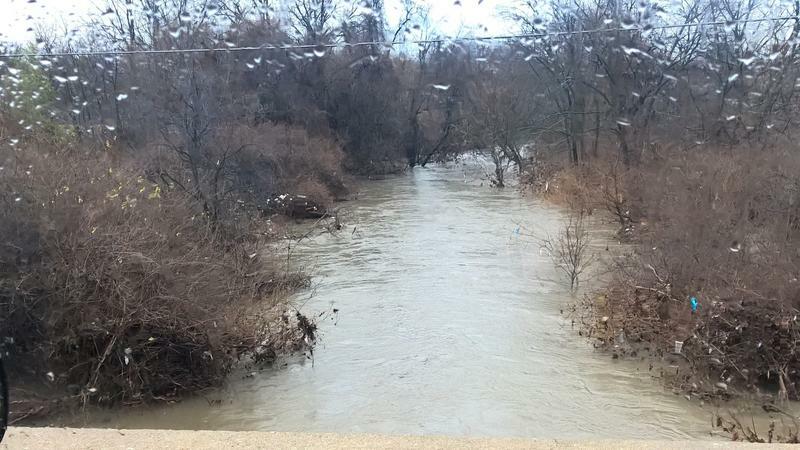 Advocates for residents near Coldwater Creek were pleased to hear representatives of a federal agency acknowledge what they have long suspected. 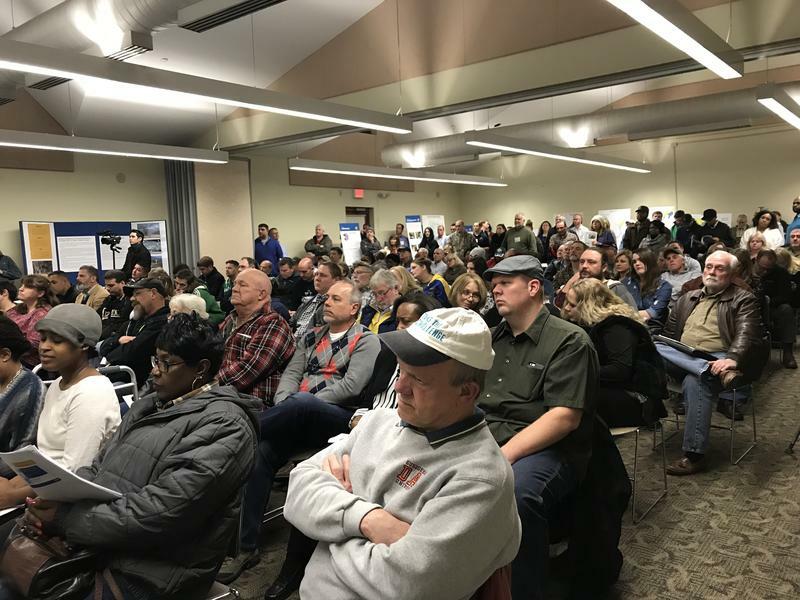 When the Army Corps of Engineers on Thursday delivered an update on its ongoing work to clean up radioactive waste along Coldwater Creek, it was to a packed room. 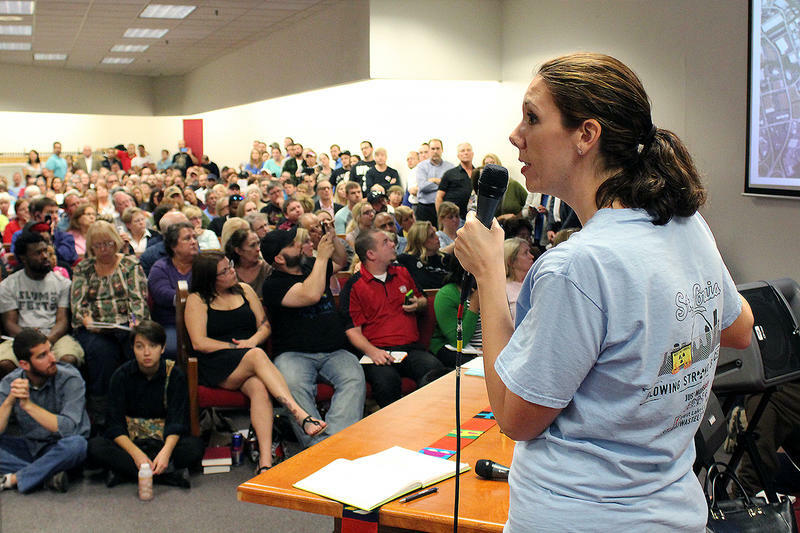 More than 100 people attended the meeting; some attendees only recently learned about the radioactive waste after watching the HBO documentary, "Atomic Homefront," which began airing last week. The film documents the struggle of north St. Louis County residents who live near areas illegally dumped with World War II-era nuclear waste, particularly the West Lake Landfill Superfund site. While many attendees in the room had known about the waste for several years, some were stunned to learn about it from the documentary. On Friday’s St. Louis on the Air, host Don Marsh went Behind the Headlines to discuss the aftermath of the Environmental Protection Agency’s (EPA) decision on a partial removal of World War II-era radioactive waste at the West Lake Landfill, in northwest St. Louis County. The Environmental Protection Agency has found no evidence of radioactive waste from the Manhattan Project in two Bridgeton homes close to the West Lake Landfill Superfund site. Federal officials began testing homes in late 2016 in response to a lawsuit filed in November by a married couple in the Spanish Village subdivision against landfill owner Republic Services and 10 other companies. 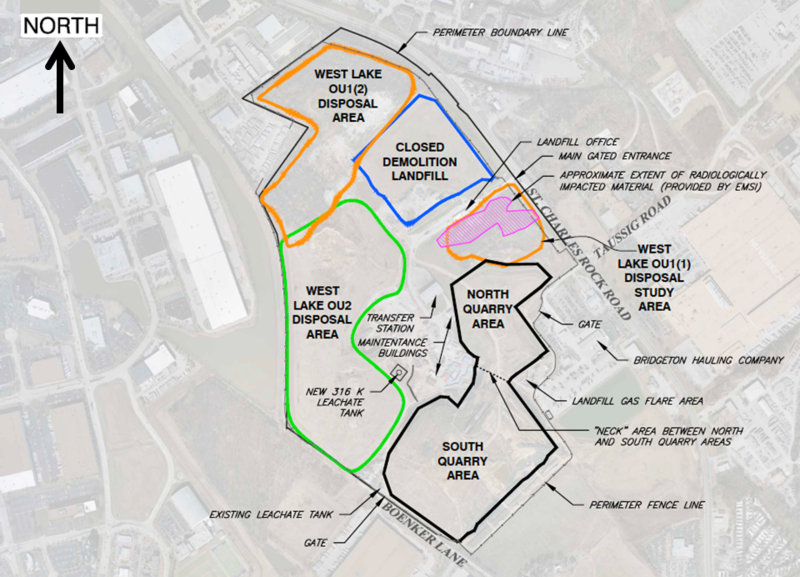 The Environmental Protection Agency has extended its deadline to propose a plan to clean up the West Lake Landfill Superfund site. Federal officials had aimed to decide whether to partially or fully remove the World War II-era nuclear waste at the landfill by the end of December, but they decided to postpone the decision. 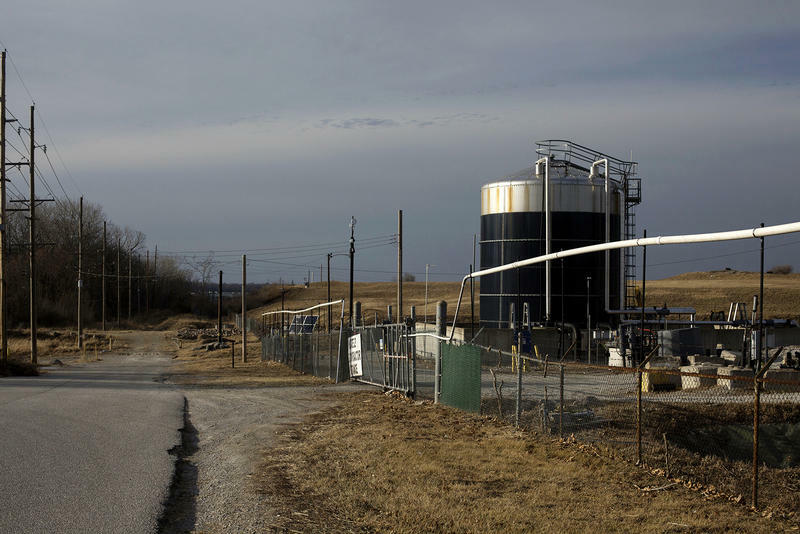 Recently, there were allegations that radioactive contamination from the West Lake Landfill was found on residential property. Samples of radioactive waste at the West Lake Landfill Bridgeton placed in contact with high heat did not increase production of a radioactive gas, according to a new study released by the Environmental Protection Agency. The Environmental Protection Agency misled the people who live near the West Lake Landfill by suppressing a key report that concluded the radioactive waste could be removed, residents alleged on Thursday. The nine-page document was finalized in 2013, but was just released on Wednesday afternoon. It contains recommendations from the EPA's National Remedy Review Board to address the waste at the Superfund site. "It appears feasible to remove more highly contaminated material and significantly reduce long-term risk at the site," the report said. Transferring authority for the West Lake Landfill in Bridgeton to the U.S. Army Corps of Engineers will not speed up removal of radioactive waste from the site, a corps official told federal lawmakers recently. Radioactive material has been discovered in a drainage area located in the northwest portion of the West Lake Landfill. 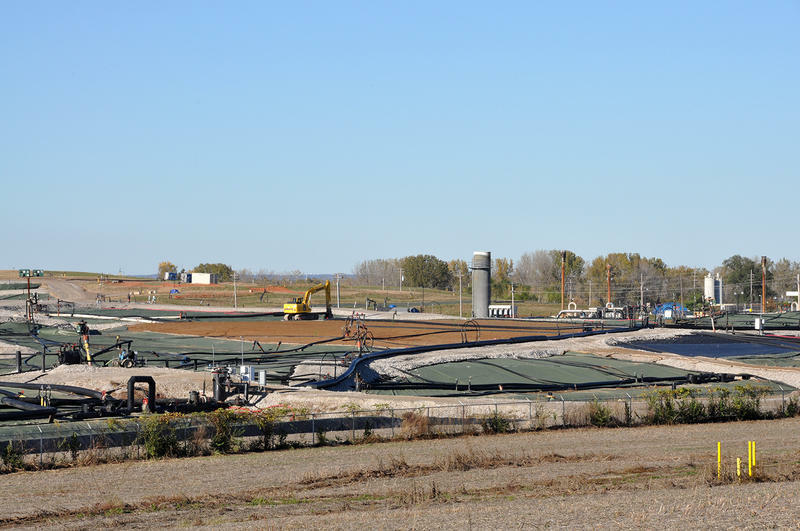 The federal Environmental Protection Agency ordered landfill owner Republic Services and the Cotter Corporation to collect sediment samples in March in response to heavy rains that occurred in late December and early January. 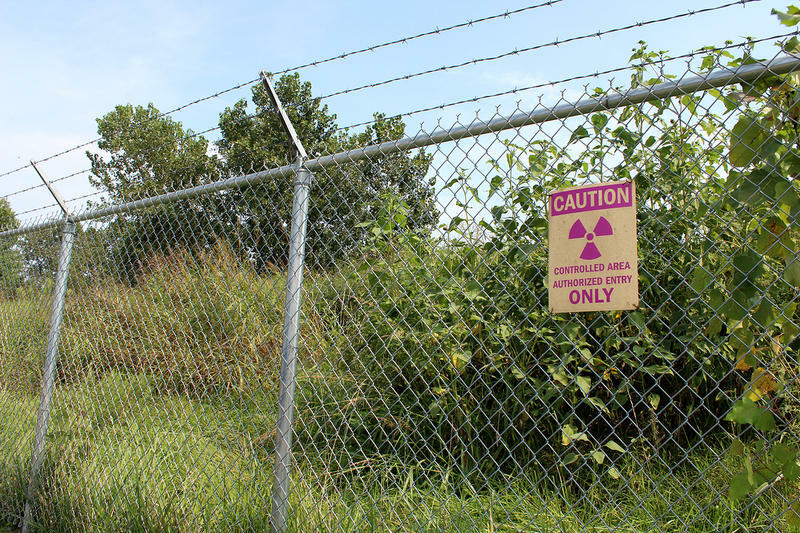 The U.S. Environmental Protection Agency will clean up radioactive contamination confirmed to be found in soil on private property adjacent to the West Lake Landfill in Bridgeton. 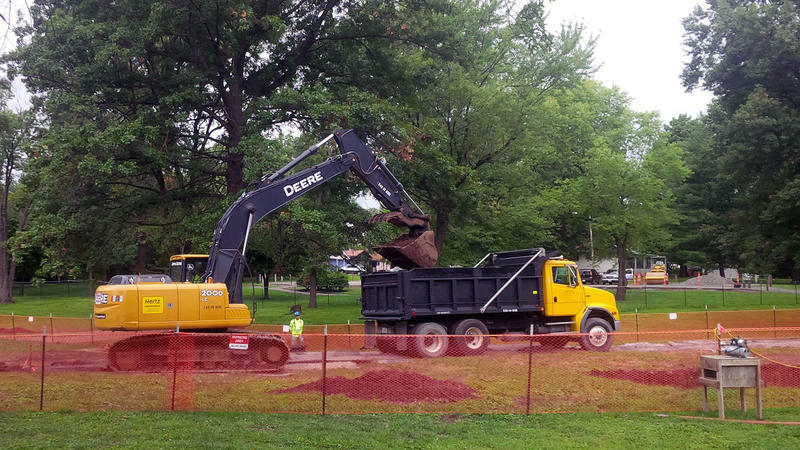 A north St. Louis County park is now clean of radioactive material from the nearby contaminated Coldwater Creek, now that remediation by the Army Corps of Engineers is complete. After two years of delay, the U.S. Environmental Protection Agency announced on Thursday that it will move ahead with plans to build a firebreak at a landfill complex in north St. Louis County. 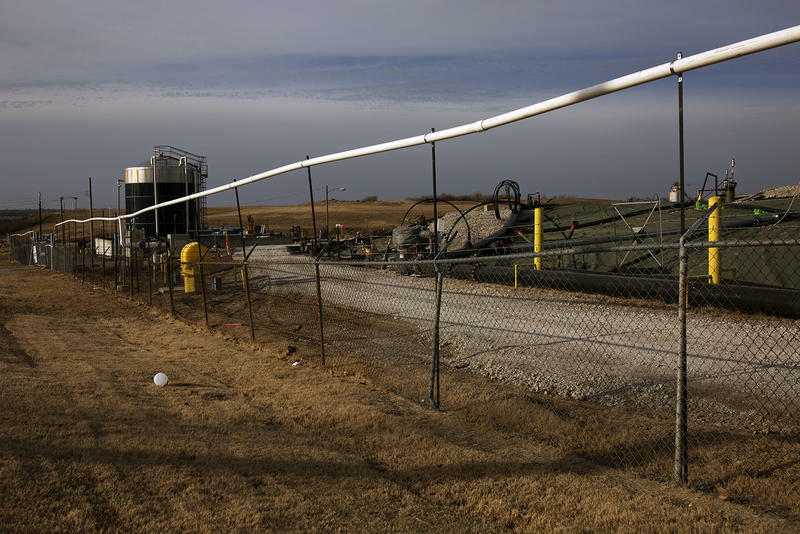 A fire has been smoldering underground at the Bridgeton Landfill since late 2010, about 1,000 feet away from tons of radioactive waste buried in the adjacent West Lake Landfill. 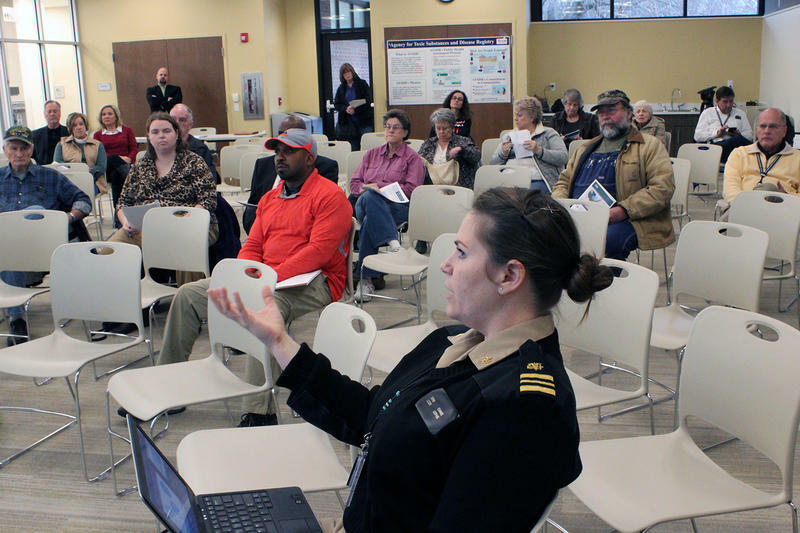 Updated 5:00 p.m., Dec. 3 with information on the county study - Federal scientists were in St. Louis County on Wednesday to talk with area residents about a planned public health assessment related to contamination along Coldwater Creek. The Agency for Toxic Substances and Disease Registry (ATSDR) announced last month that it would be launching the study to evaluate people’s potential exposures to radiation and other hazardous substances in and around the creek. St. Louis County is teaming up with federal scientists to assess health risks from radioactive contamination in and around Coldwater Creek in north St. Louis County. According to county public health department director Faisal Khan, the collaboration with the Agency for Toxic Substances and Disease Registry will give a big boost to local efforts to study those risks, both in terms of financial resources and technical expertise.